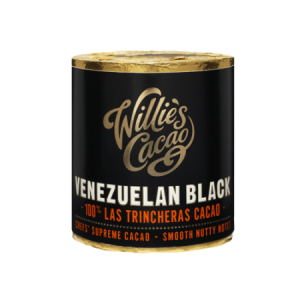 These full bodied beans from the Barlovento coast, with their notes of nuts and spices, are a wonder to cook with. 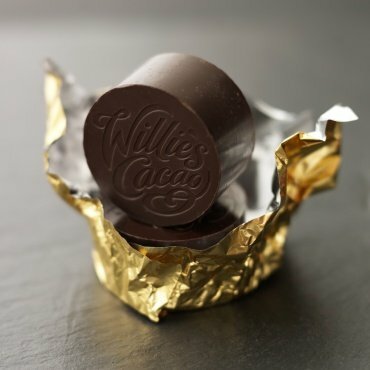 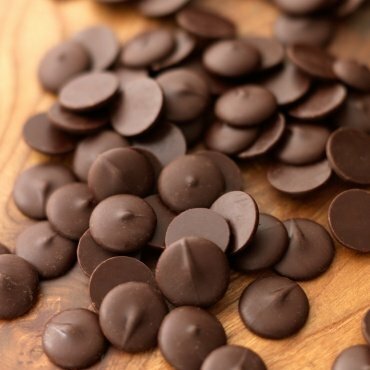 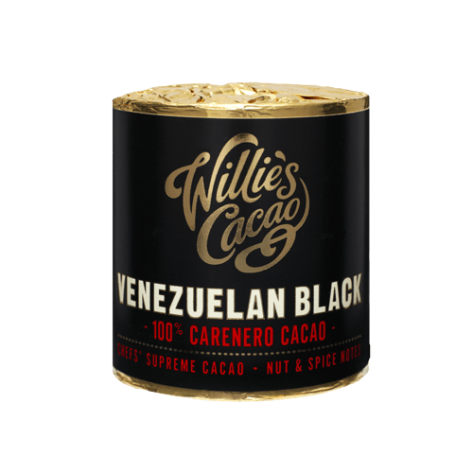 100% cacao Carenero is a true chef’s ingredient; it inspires. 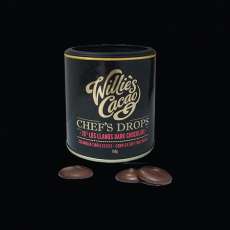 Make supreme truffles, reflecting perfectly the flavour of the bean, or grate to add depth and notes to gravies and casseroles. 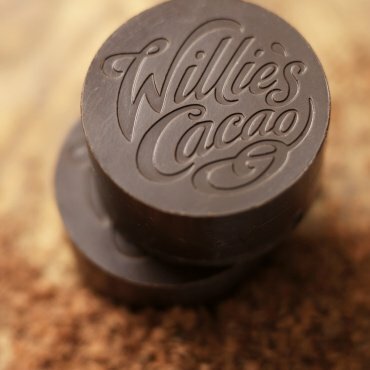 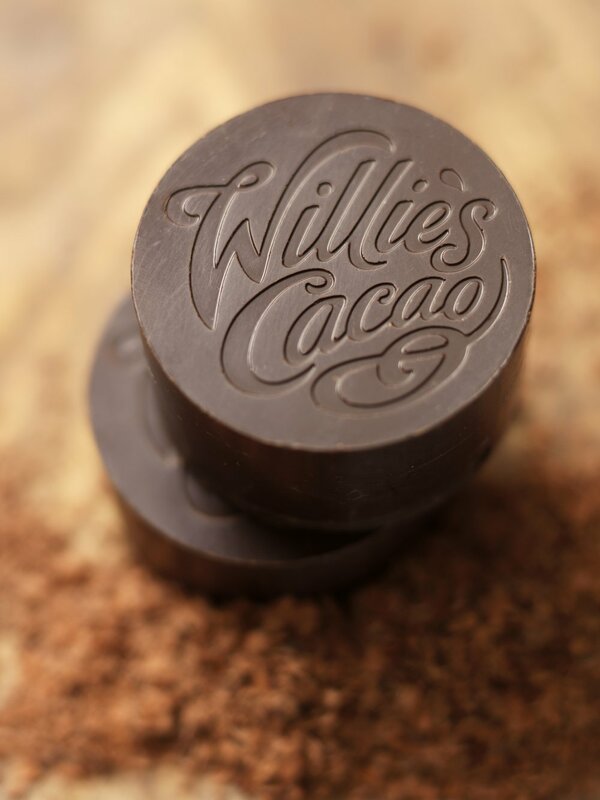 I make cacao from ‘bean to bar’ to capture the mind-blowing different flavours of the world’s great cacaos. 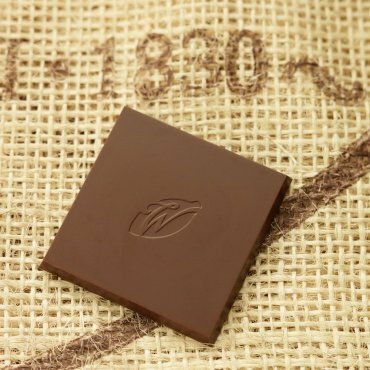 These full bodied beans from the Barlovento coast, with their notes of nuts and spices, are a wonder to cook with. 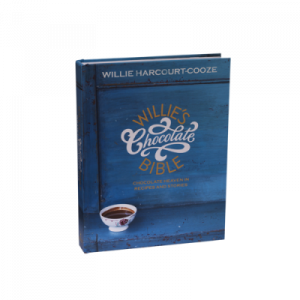 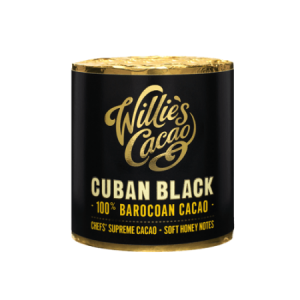 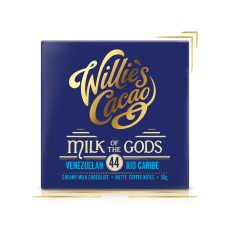 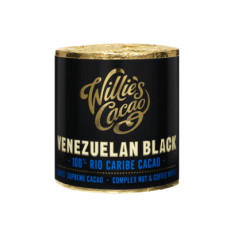 This 100% cacao Carenero is particularly great in a gravy or it makes a delicious nutty brownie.